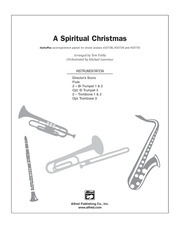 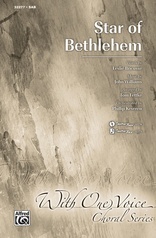 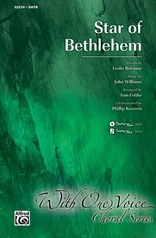 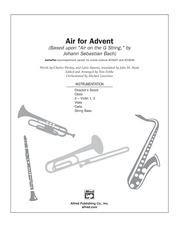 This inventive blend of traditional and contemporary Christmas melodies is perfect for worship in both traditional and contemporary worship services. 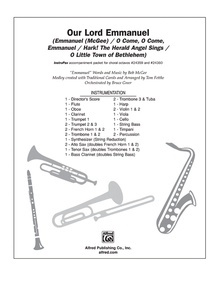 Bob McGee’s popular praise chorus, Emmanuel, serves as both the choral opening and the recurring refrain in a majestic medley of traditional carols. 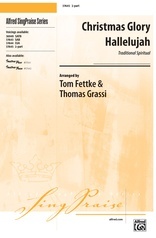 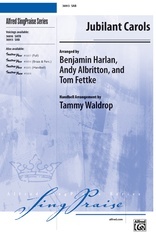 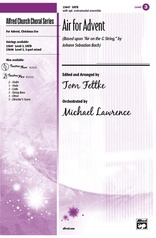 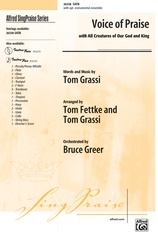 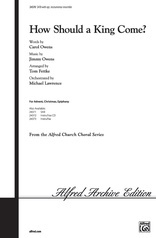 Arranger Tom Fettke’s signature touches include rich harmonic color and solid choral writing for today’s choirs. 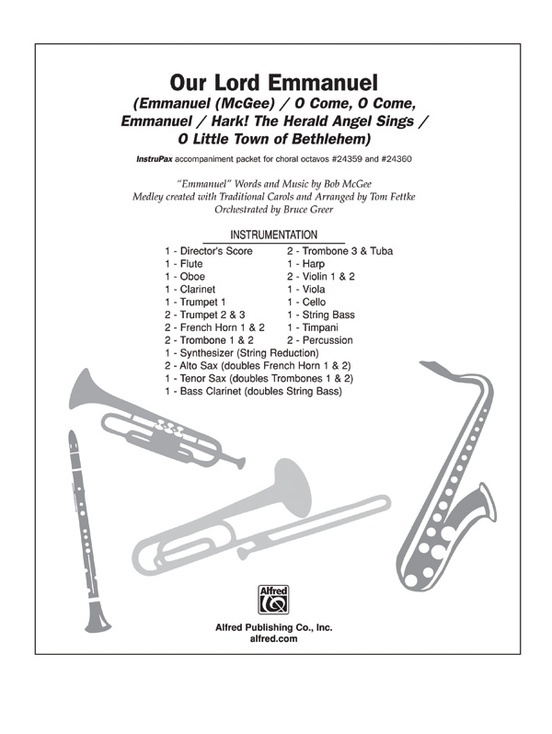 InstruPax includes parts for flute, oboe, clarinet, 3 trumpets, 3 trombones, tuba, 2 French horns, harp, 2 violins, viola, 2 cello, double bass, percussion, dir. 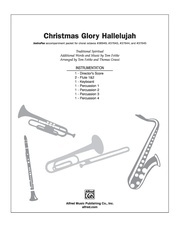 score, opt. 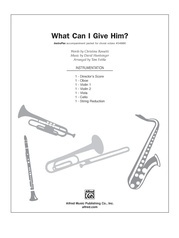 alto sax, tenor sax, bass clarinet, synth strings.